At Heroes Housing everyday we are here to support our Military, active and retired. Our agents give 25% of our income to assist them in buying and selling homes and by offering our website www.HOTdeals4Heroes.com to get discounts daily. Today, however we want to take a moment to show our Veterans the honor they deserve. 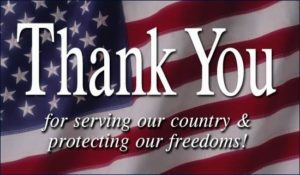 We as a company are honored to serve our local Veterans and can never thank them enough for the service they have given. .
A veteran is a person who has had long service or experience in a particular occupation or field. A military veteran is a person who has served and is no longer serving in the armed forces. Those veterans that have had direct exposure to acts of military conflict may also be referred to as war veterans. 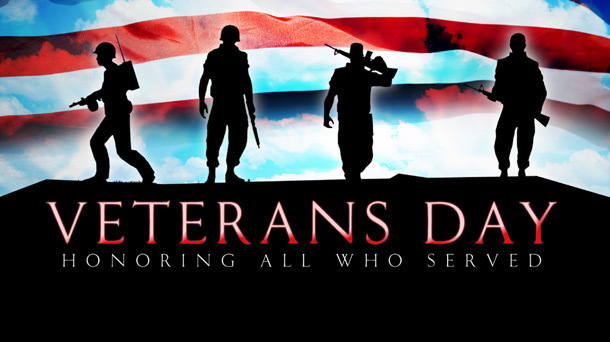 In the USA, Veterans Day annually falls on November 11. This day is the anniversary of the signing of the armistice, in the aftermath of World War II and the Korean War, Armistice Day became known as Veterans Day Oct 14, 2009. That is why we should honor our veterans. They risked their lives so we, Americans, could live in a better country. For all our war troubles throughout history,we have depended on our soldiers to keep our country safe and free. They had to fight for their country, while also fighting for their lives. Leaving family, friends, and jobs behind. We at Heroes Housing feel a need to do more as a country and community to help these soldiers when they return. In the spring of 1915, shortly after losing a friend in Ypres, a Canadian doctor, Lieutenant Colonel John McCrae was inspired to compose “In Flanders Fields”. Its opening lines refer to the many poppies that were the first flowers to grow in the churned-up earth of soldiers’ graves in Flanders, a region of Belgium. We have compiled a handy summary of the benefits each state and territory offers, each summary page also has a link directly to the specific State Department of Veterans Affairs. Be sure to check it out, there may be a benefit available to you or your family that you didn’t know about!